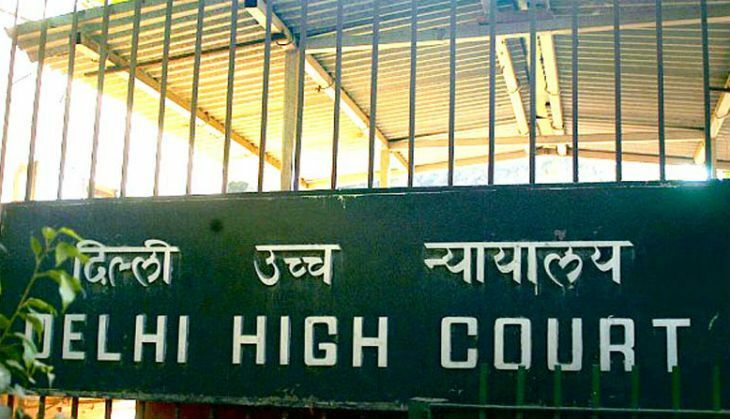 Delhi High Court today sought the response of a whistleblower in the Vyapam recruitment scam on CBI's plea to provide it copies of documents and a pen-drive which were sent to a forensic lab to examine their veracity and whether there has been any tampering of evidence as alleged by him. Justice PS Teji issued a notice to the whistleblower, referred to as Mr X in the petition, as the Central Forensic Science Laboratory (CFSL) in Hyderabad was not a party to these proceedings. The CBI was seeking copies of the documents and the pen drive on the ground that it would help them in probing the case and verify the whistleblower's allegations of tampering. The agency, through its counsel Sanjeev Bhandari, has moved the application seeking the copies as the forensic lab has refused to provide these to them. It was on the CBI's plea earlier that the high court had forwarded the documents and the pen-drive to the CFSL for examination. Mr X had approached the court for protection from arrest and interrogation in the case. The high court in February last year had granted him the relief. The court has listed the CBI's application for further hearing on July 11. During the arguments today, Mr X's counsel Badar Mehmood, opposed CBI's application, saying as the agency has given a clean chit to the accused in the case, why was it asking for the documents to be sent to CFSL. Vyapam scam was an admission and recruitment scam allegedly involving politicians, senior officials and businessmen, the plea filed by Mr X had said. A 40-member special investigation team of the CBI has been probing Vyapam-related irregularities since July 2015 on the Supreme Court's direction. The agency is also probing some deaths - murders and suspicious suicides - in the state, which have been connected to Vyapam. Hukum Singh vs Sangeet Som: Is a turf war damaging BJP's Kairana 'exodus' narrative? READ NEXT >> Hukum Singh vs Sangeet Som: Is a turf war damaging BJP's Kairana 'exodus' narrative?